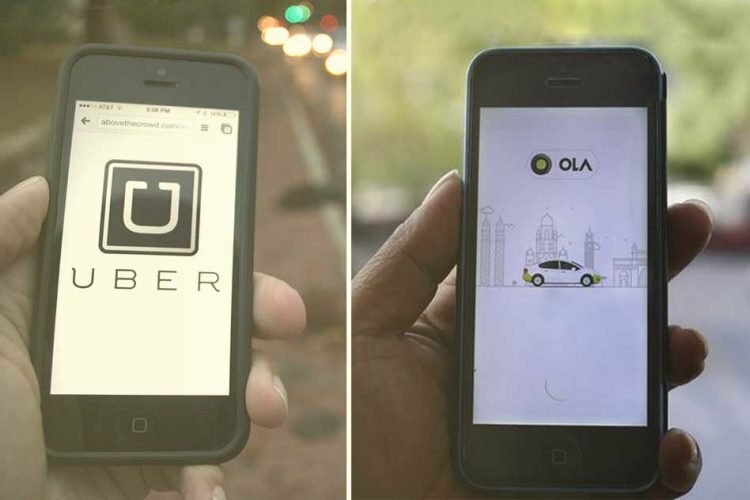 The Karnataka Transport Department has given Ola and Uber time to halt their ride-sharing services in the state. The service has been deemed illegal by the department. As per the department, the ride-hailing firms have contract carriage permits. This does not allow them to pick up or drop passengers during a trip. The contract carriage permits allow point-to-point pick-ups and drops along a particular route. MK Aiyappa stated that the department is not averse to the idea of sharing rides as it helps to reduce traffic on roads, besides offering lower prices to consumers. Both the companies could submit a petition to the Transport Department justifying why the sharing rides should be allowed. The petition will be then forwarded to the government for consideration, as reported by LiveMint. 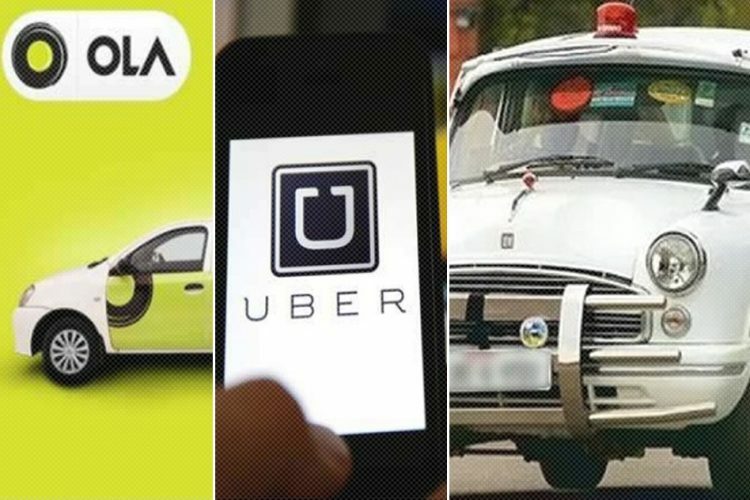 The halt on sharing rides is likely to impact the business of both firms. 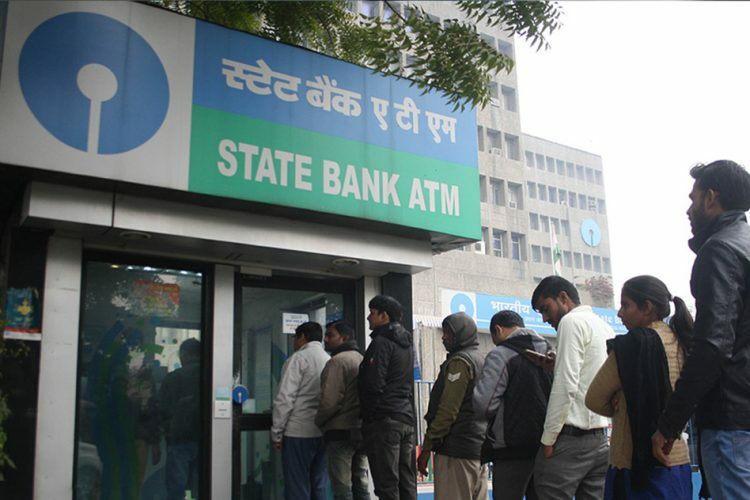 In a city like Bengaluru, it will affect the customers. Of lately, both the companies have been promoting pooling rides. The State Transport Department had forced ZipGo, a shuttle service provider to withdraw its operations in Bengaluru in December 2015 on similar grounds. As per the regulations, there were no provisions in the Karnataka Motor Vehicle Rules of 1989 for services which compete with state-run city buses. People on twitter have not been happy with the idea to halt the share rides. Decision 2 ban #OlaShare & #UberPool in #Karnataka shows hw India is pushed in reverse direction by d politicians and govts. So stuffing people in share auto should be allowed. 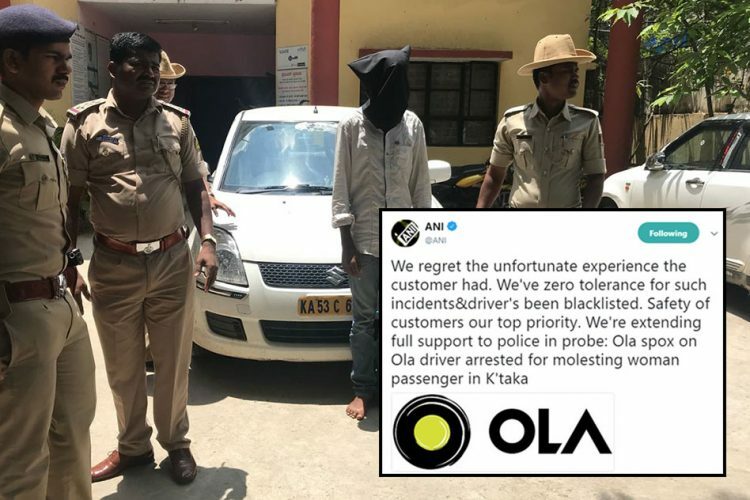 But ban #olashare and #uberpool. Well done #Karnataka Government! This is evident that people have not welcome such step by the Karnataka Transport Department. Let’s see how it goes in long run. Ola is a trade name of ANI Technologies Pvt Ltd. It is an Indian online transportation network company. 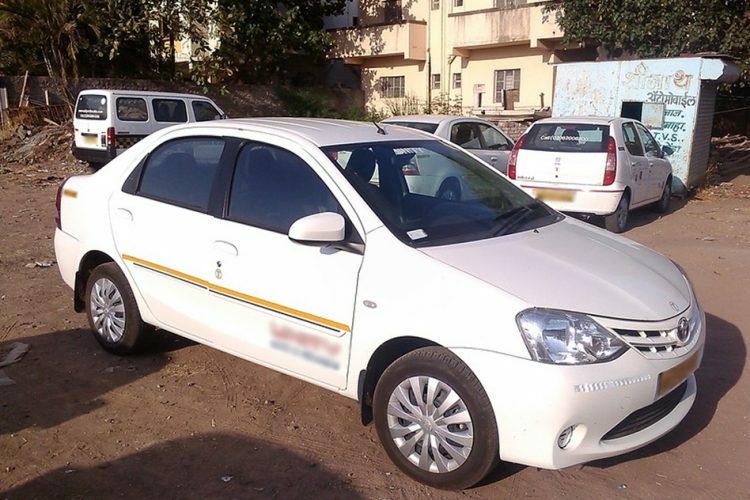 It was found as an online cab aggregator in Mumbai on December 3, 2010. It is now based in Bangalore since September 2015. Uber is a privately held company of Uber Technologies Inc. Its headquarters are in San Francisco, California. It was found in March 2009. The service is available in 66 countries, over 545 cities worldwide.